Create a living room that you can relax and unwind in by ensuring that you have all the home comforts you need. 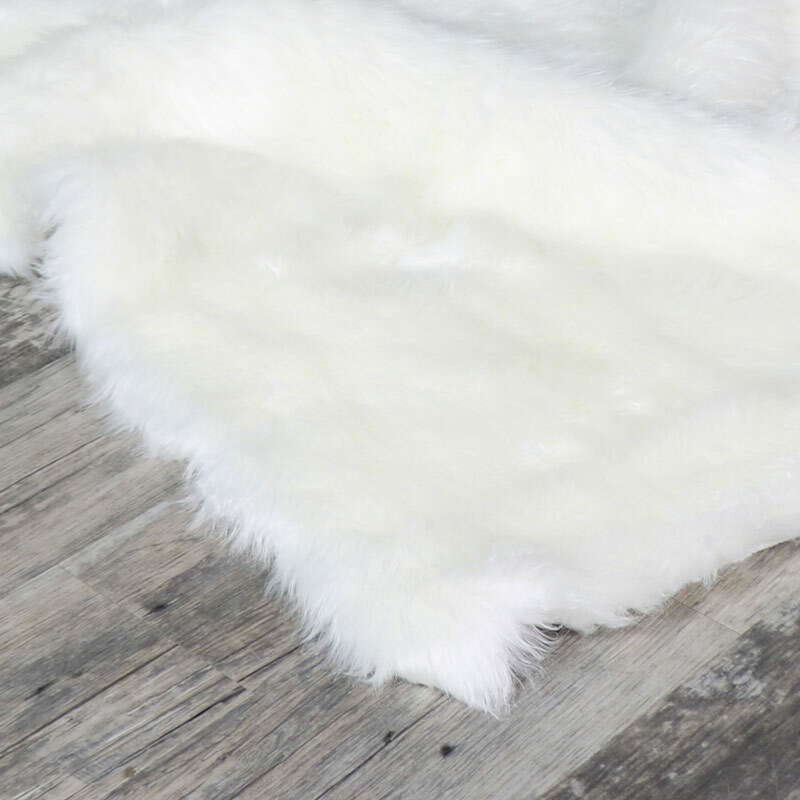 This white faux fur rug is perfect for doing just that, ideal for Scandi or traditional style interiors. This rug will add character and comfort. Super soft comfort under your feet and just what you need for placing in the centre of your room to add that sumptuous and luxurious look. With even more rugs available in grey and white, we have just the right size to suit your home. Create a living room that you can relax and unwind in by ensuring that you have all the home comforts you need. 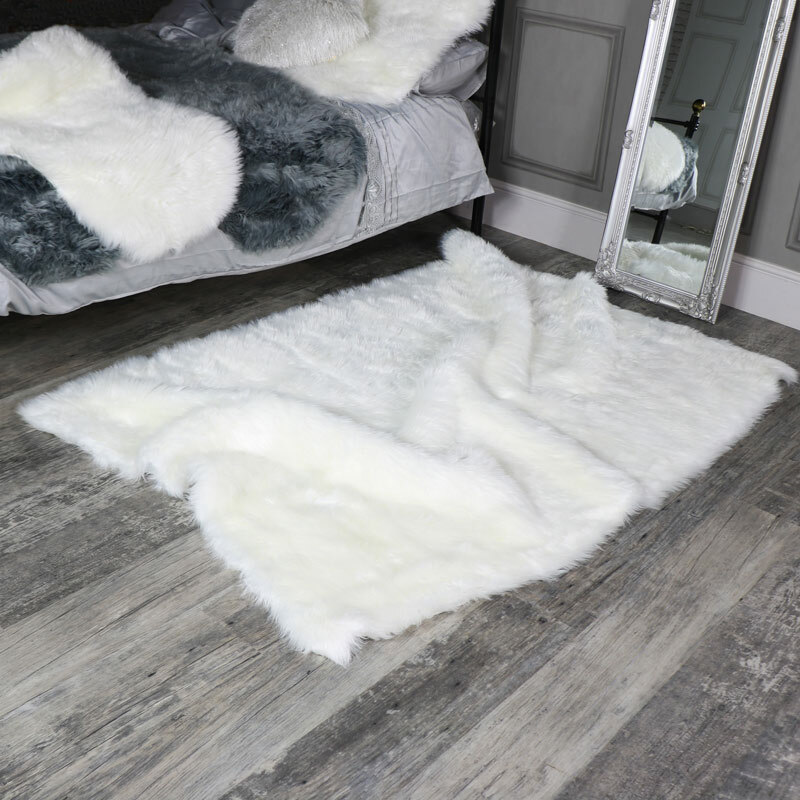 This white faux fur rug is perfect for doing just that, ideal for Scandi or traditional style interiors. This rug will add character and comfort. Super soft comfort under your feet and just what you need for placing in the centre of your room to add that sumptuous and luxurious look. With even more rugs available in grey and white, we have just the right size to suit your home.